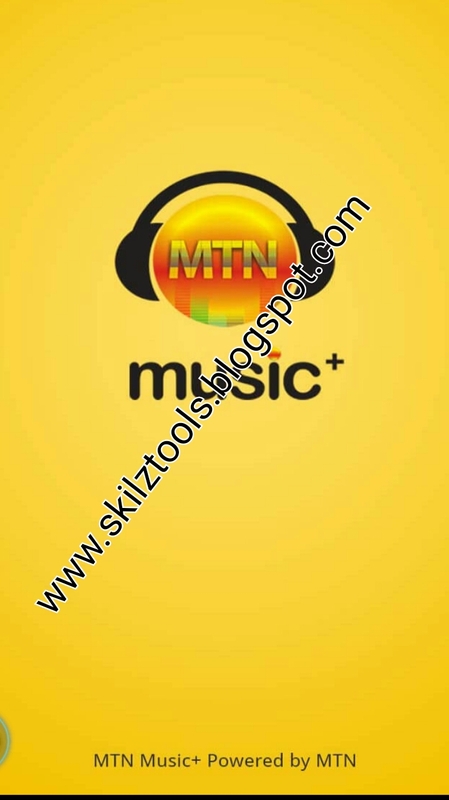 Mtn is giving free 150 mb for mtn music plus app. 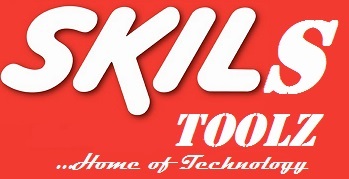 Many people have benefited from this offer. 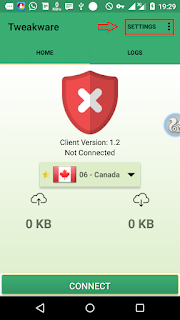 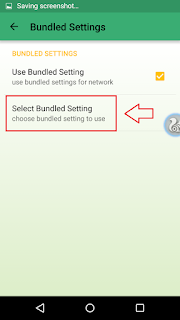 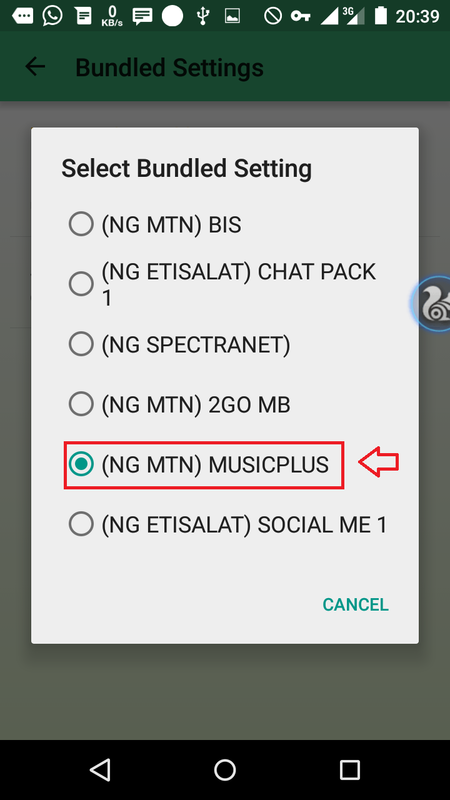 Music plus data works perfectly on Simple server, Psiphon, Openvpn and Http Injector. 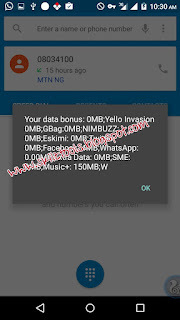 Without long story let me show you how to enjoy MTN music plus data unlimited for free. 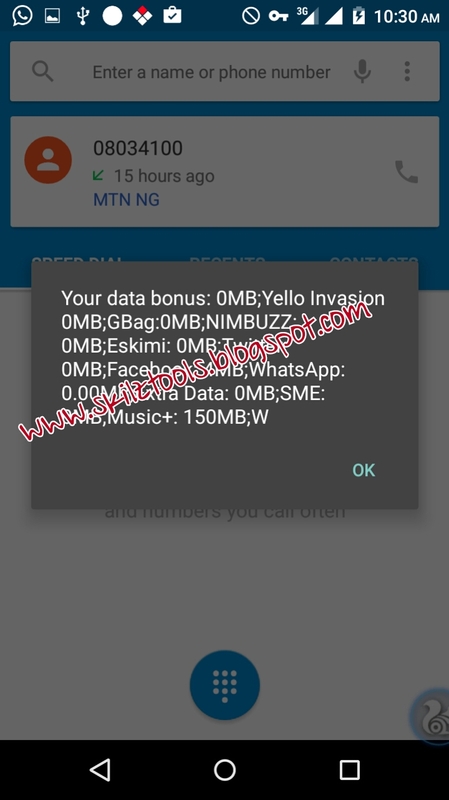 Simply Send D to 5900 as a text message on your mtn line and you will receive a message ''Yello, Your MTN Music+ ........'' and you will rewarded with another 150mb. 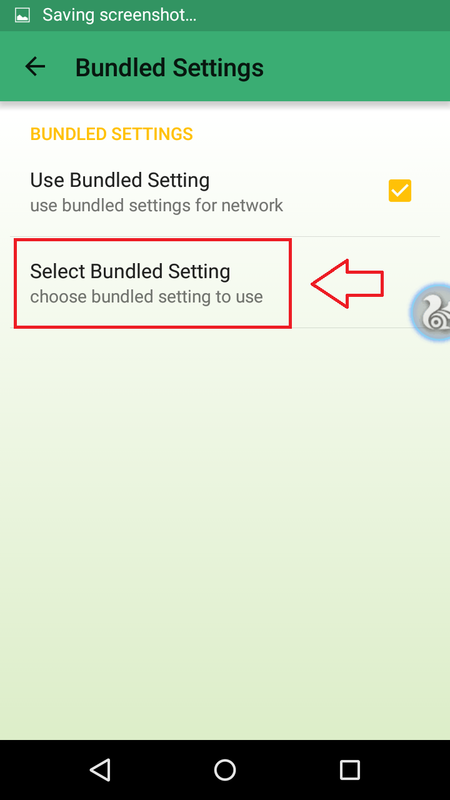 Then click on Option => More option. 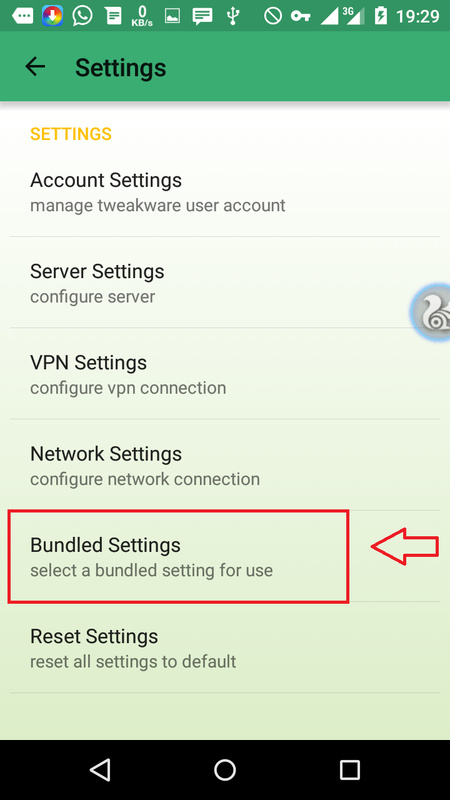 Under “proxy settings”’ check the “connect through an HTTP Proxy” box. 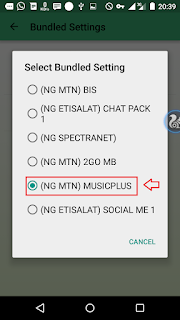 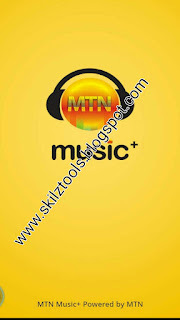 Click HERE to download and Extract the configured Simple server for MTN Music Plus data, then run it as the way you use simple server on pc. 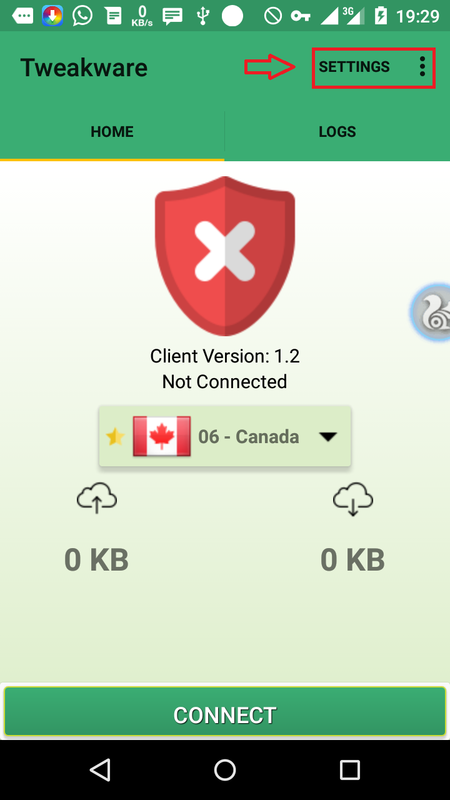 Click to HERE download Tweakware.